Crypto businesses rely on ongoing, sustainable banking relationships. 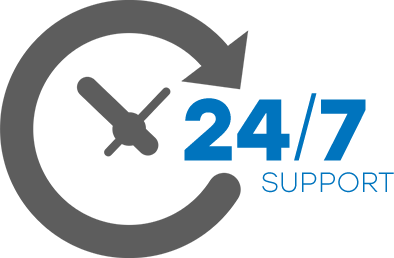 BankLine’s portfolio of multiple banking relationships ensures that banking services are available, 24 hours a day, 7 days a week. Insulate your business from the volatility of bank policy changes. BankLine’s redundant, crypto-friendly banking partners can help provide the assurance that the business does not have a single point of failure. Leverage BankLine’s access to a network of reputable, licensed and insured armored cash logistics operators and service providers from any location in the US or territory. By streamlining banking, crypto businesses are able to save the cost of maintaining a patchwork of inefficient banking relationships. Get access to money faster, with deposited funds cleared and available in the account in 24 hours. Our network of partnering banks understand the value of cryptocurrency, and the importance of the businesses that facilitate its transactions. 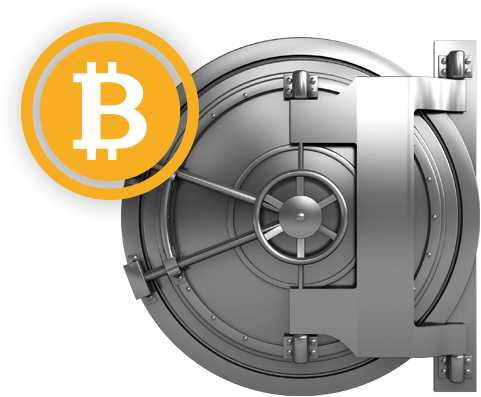 BankLine’s redundant network of banking and cash logistics services are committed to the needs of the crypto ATM industry. Our compliance program ensures that the account satisfies Federal, State, and Institutional requirements.